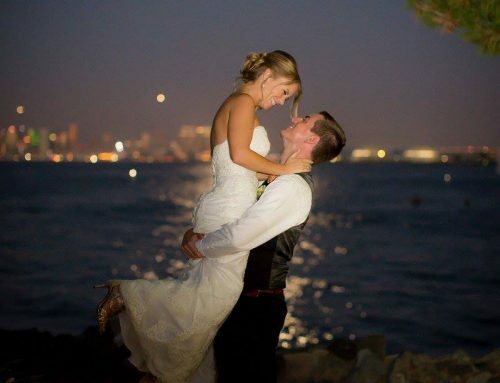 Heather and James were married this past October at The Dana on Mission Bay. It was a gorgeous and vibrant day, where they exchanged vows on the bay and celebrated in The Dana’s Ballroom. Heather gave us a ton of creative license during the planning process. Heather and James wanted a mixture of vibrant, romantic and modern elements to make the day flawless. 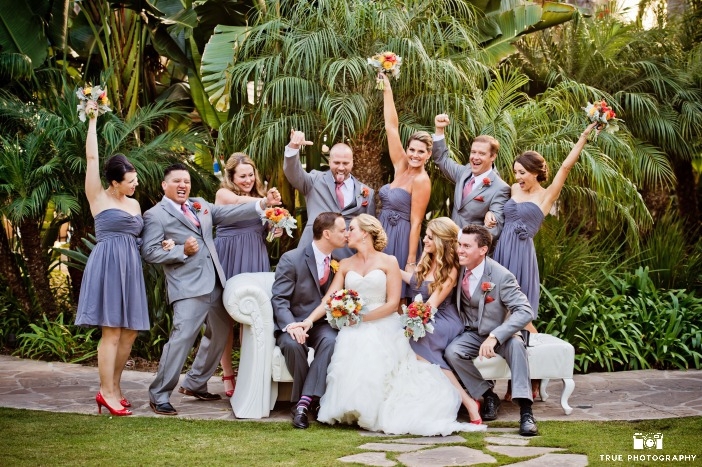 We love how the lounge furniture was used as a prop during festive bridal party photos. These custom “LOVE” letters were made by a friend of the couple, and served as a focal point during toasts. 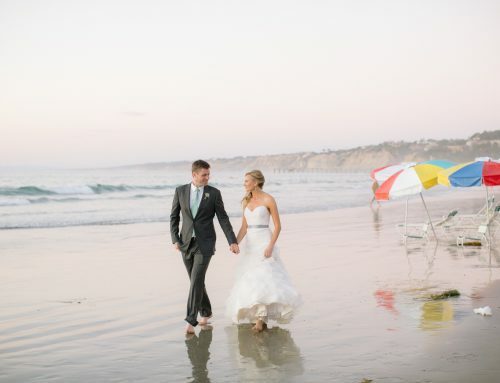 The Dana on Mission Bay was a perfect spot for Heather and James’ big day!